The purveyor of Tea-Side—an excellent online tea operation based in Thailand—contacted me some months ago, and wondered if I wanted to try any of their wares. I’d covered two teas from them before; an aged oolong and an assamica white tea, respectively. This time, I was drawn to one word that kept popping up in their oolong and black tea rosters: “Ruan Zhi”. At the beginning of summer, they arrived on my doorstep. A couple of month-long delays after that, I got to brewing. For ease during the flight, I treated each of these sets of leaves to a 6oz. 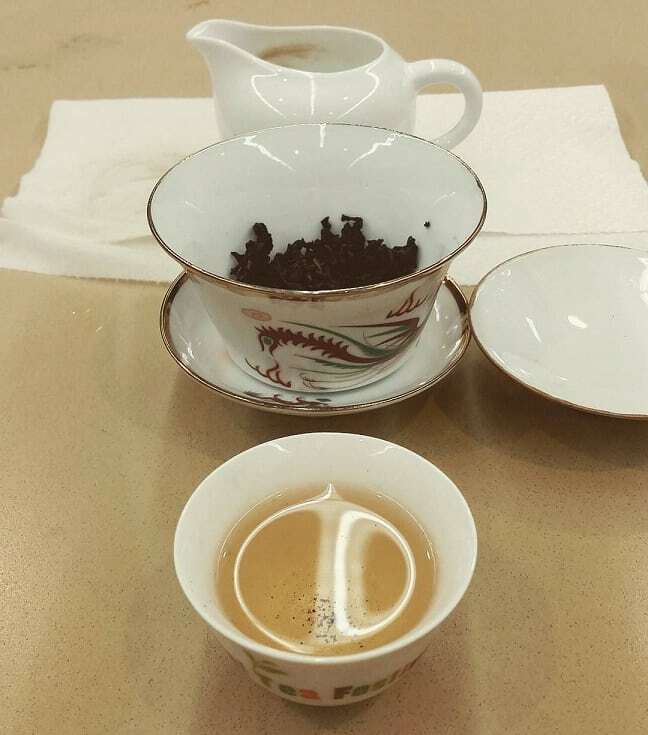 gaiwan, subjected them to the same temperature of water (200°F), and matched steep times to their tea type. For the black teas, I infused for three minutes; for the oolongs, one minute for two different infusions. I didn’t have the time (or metabolism) to subject each of the four to a full gongfu. As much as traveling to another, more caffeinated dimension (or plane of existence) sounded tempting . . . I had plans. Upon opening the bag, the extreme aromatics of this offering poured out and pummeled my nostrils. The smell was sharp, vaguely floral in a hibiscus vein, and fruit tart. The leaves themselves were medium-cut, dark brown-to-black strips, but the scent they gave off betrayed any sense of their normalcy. Not sure if the extra wallop of the aroma was due to aging or not, but whatever the case, it was tantalizing. The liquor brewed to a dark, russet color—albeit maybe a little softer. The sharp, fruit-tart aromatic notes from before came through in the finished brew as well. As for flavor, that cooling, mentholic “thing” Taiwanese black teas are known for occupied the forefront, but then it did a palatial 180°. Both the top note and downhill slide reminded me of a Camellia taliensis black tea. The finish was all sweetness and slurred speech. This was more in line with what I expected, both on sight and smell. I anticipated something close to, say, a Taiwanese black tea (like Ruby 18), and that’s what it mimicked. The leaves were long, full, plump, dark red-to-brown, and gave off a scent of menthol and sweet butter. In all but one measure, it resembled an Ali Shan strip-style black tea I favored. The liquor colored dark amber, but far softer than most Taiwanese inspired black teas I’ve come across. I think the lighter brew color had something to do with the fact that whole leaf material was used. Nothing appeared broken up. The aroma was also not very black tea-like. I didn’t detect malt, wood, or any of the other usual suspects. On the flavor front, both the intro and top note didn’t give off much nuance, other than one word that appeared in my mind: “smooooooth”. Yes, with all the extra “O”-s. The aftertaste and huigan was where the true identity of this black tea came through. Sweetness and custard-like creaminess remained long after the sip. Having tried a few Thai oolongs before, I sort of knew what to expect here—something along the lines of a Taiwanese oolong, but with more fruity “oomph!” And that’s exactly what I got. Every aspect of this reminded me of a high mountain Qing Xin, but with that irresistible Northern Thailand grapiness. The liquor brewed up green-to-gold, as any good greener oolong does. Not sure what (if any) roast was done to this, but it didn’t come through in the aroma or the taste. I sipped nothing but butter and yams laced with marigolds. It had just about every note I expected (and delighted in) from a Northern Thai oolong. A second infusion turned up more of the same, only dialed up to eleven! After the ball-rolled leaves unfurled from their shyness, there was nothing . . . uh . . . “soft” about these stems anymore. At least, not in terms of palatial delivery. I had no idea what to expect with this one. The only Myanmar grown-‘n-made teas I tried were made from old tree assamica stock. Nothing from a Taiwanese cultivar, grown in that region, had made it to my cup . . . until today. Like the Thai version, there were shades of likeness to a Taiwanese oolong—floral, buttery, fruity, et al.—but there was also something “elsewhere” about the aroma that I couldn’t quite pinpoint. As if I whiffed an Uncanny Valley version of a Taiwanese gaoshan. The liquor brewed up lighter than the Thai oolong, and the smell from the cup was a shade sweeter as well. That “elsewhere” bend still remained, too. With the first sip came the expected high mountain floral, sweet, creamy aspects, but things took a turn for the odd right after the middle. Not bad odd; just different, like having your ear nibbled. Towards the finish, I detected mostly green tea-ish notes—artichoke hearts, peanut butter-lathered celery, and the like. I suppose that’s the difference I detected: less oxidation than the other oolong, and—of course—the different terroir. Like the Thai version, this emboldened once the leaves opened up, and more of the same notes (only stronger) shot forth. The problem? All the green tea-ish-ness I detected in the finish also showed up. This got vegetal right quick. A part of that might have been due to the extended brew-beating I gave it, but some of that could also be owed to slightly inferior processing. The Thais have simply been at it longer. These folks are still learnin’. Favorites? 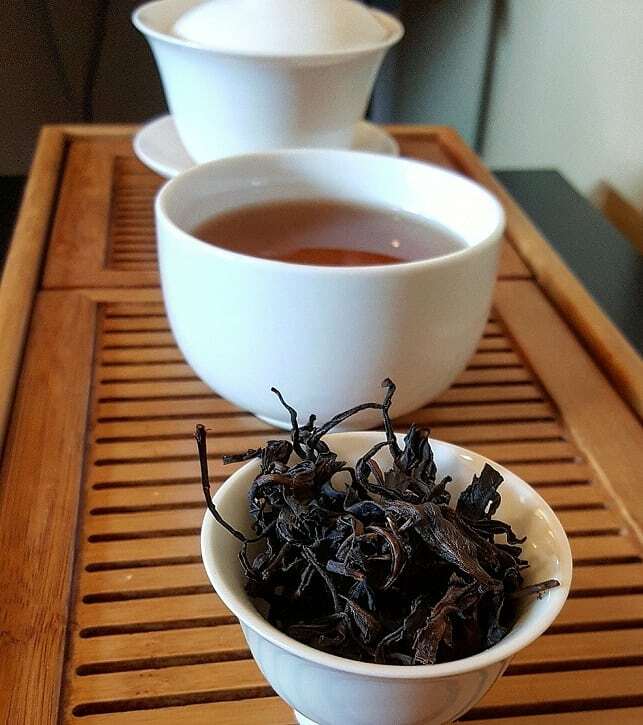 The 2016 black tea and 2017 oolongs were tied. The 2018 black tea was a reliable “steep forever” black tea, and I took it to work with me several times; often infusing it for hours. The Myanmar oolong tasted good, but it didn’t last as long as the Thai-grown stuff. Was there a common thread? Actually, yes! Like the one other tea I had from Taiwan, these teas had an albeit “softer”, more delicate profile. That isn’t to say they were delicate to brew; just more relaxed about their delivery. Like the Ruan Zhi name implies. 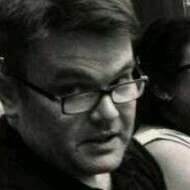 So, what is Ruan Zhi, exactly? 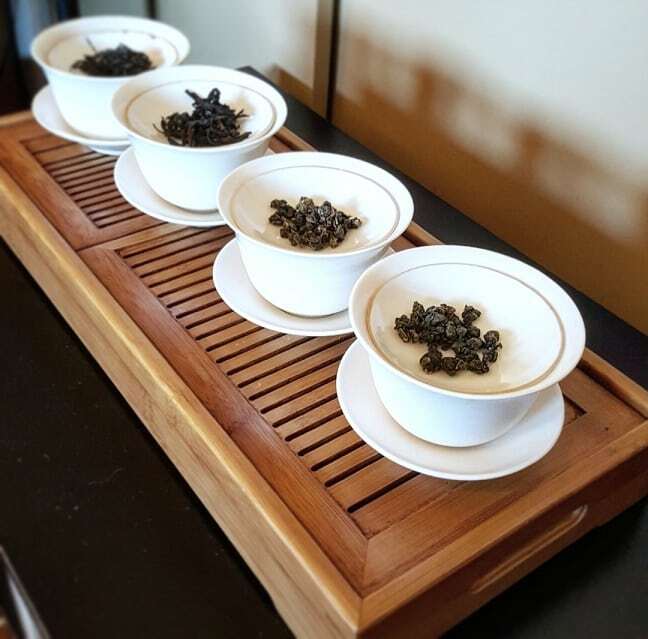 Back in the fall of 2016, at the Northwest Tea Festival, I paid for a Dong Ding tea tasting workshop put on by Shiuwen Tai of Floating Leaves. While there, we tried a few Dong Dings, and one just happened to be made from a cultivar she called “soft stem”. Further confusing the issue, she mentioned that the jury was still out as to whether it could be considered its own cultivar. Answers varied between farmers. What cultivar was it always confused with? Qing Xin (or “Green Heart”); only the most ubiquitous cultivar in all of Taiwan. Basically, think of Qing Xin in the same way the Japanese utilize Yabukita. It’s everywhere. Which is funny, considering it’s not the most high-yielding or disease-resistant cultivar in Taiwan. However, quality teas are produced from those trees—including competition grade Dong Ding. So, to clarify, Ruan Zhi and Qing Xin are considered by many to be just interchangeable names for the same cultivar. At least, that was the hasty conclusion I came to at first. But then I dug a little further. Shuiwen Tai’s own blog referred to Ruan Zhi as being the ancestor of Qing Xin. The original old growth tea tree that Qing Xin was based on hailed from Fujian province, China. Who brought it to Taiwan? Answer: the Japanese. At the time, Imperial Japan brought over several cultivated varieties for testing and categories, including various strains of the variety assamica. Ruan Zhi happened to be one of four strains of small-leafed sinensis cultivars. From there, other strains were created, hybridized, and catalogued. The ancestral strain of Ruan Zhi, too, was hybridized with other cultivar strains, and then that was hybridized again. Like . 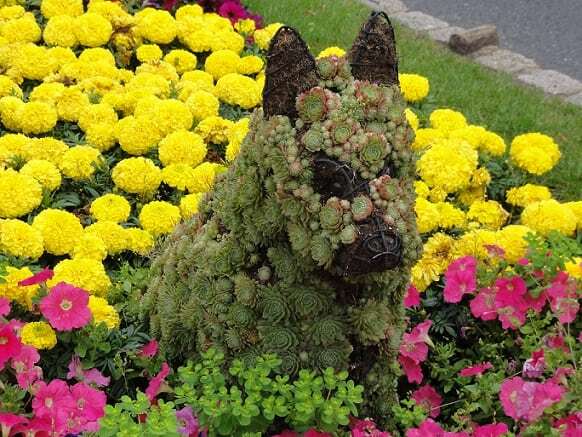 . . dog-breeding, but for plants! Following Taiwan’s independence, the original tea research station started by the Japanese went through two different iterations (and name changes). During the second iteration, the newly duel-hybridized Ruan Zhi was given the designate number: #17. And another name—“Bai Lu”, which meant “Egret”. Still with me so far? Don’t worry, it gets worse. In my cursory glances, I couldn’t find anything to corroborate the interchangeable names for the #17 cultivar. Nor could I find a definitive answer as to whether it, Ruan Zhi, and Qing Xin were one in the same. 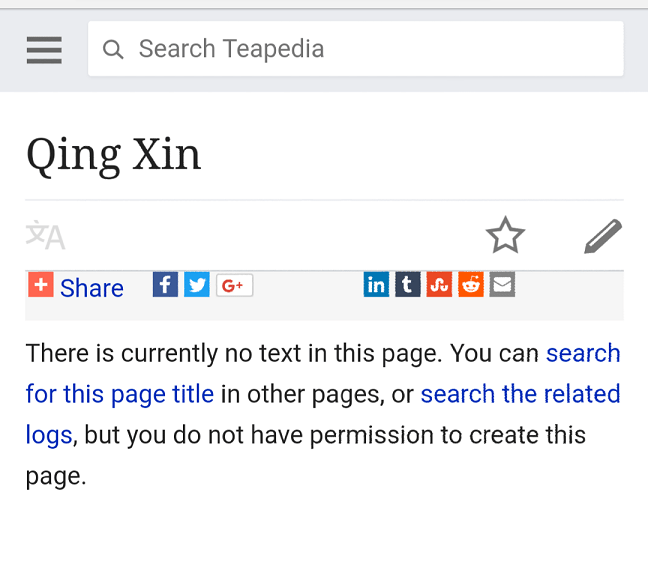 I first consulted Teapedia—a fairly reliable tea Wiki—which had a good li’l write-up on Ruan Zhi. But when I tried to look up Qing Xin . 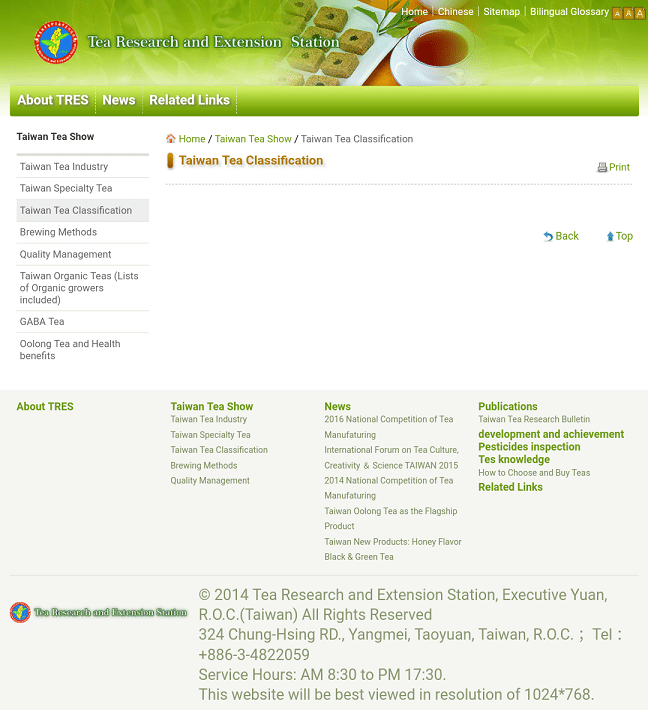 . .
Then I consulted the Tea Research and Extension Station (TRES) website itself. This is the body that’s responsible for designation new (and old) cultivars in Taiwan. 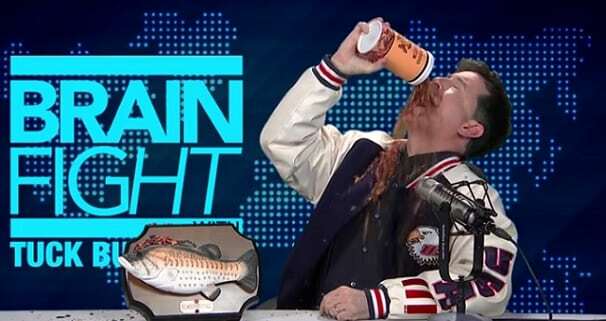 And . . .
At this point, I was ready to pull my hair out. But then another link popped up in my search. Blogger colleague, Tea in the Ancient World, beat me to this particular rabbit hole. That and he had the proverbial madness to prove it! He researched the hell outta this cultivar, even consulting knowledgeable tea compatriots on the subject. The conclusion? Well, that wasn’t good enough for me. So, I devised a theory. One might even call it a conspiracy theory. Yes, you’re reading it here first: a modern day tea conspiracy theory with only scant online evidence to back it up. Ruan Zhi was indeed a type of tea bush hailing from Fujian province, China. But not just any normal cultivar. It was a mutant strain, much like the albino cultivars used for—say—Bai Ji Guan or An Ji Bai Cha. The softer stem aspect wasn’t just some sort of regional colloquial namesake, but rather a physical characteristic of the leaves. When the Japanese imported the mutant strain from China to Taiwan, they chose to hybridize/change it to their liking, but they still kept the “soft stem” aspect of the ancestral bush. Hence, the renaming to “Number 17: Bai Lu”. While the newly-designated cultivar proliferated among the local tea farmers in Taiwan proper; quality control did not. The only way a cultivar can remain a genetically consistent one is if the tea bushes are grown from grafts and cuttings; meaning, clones. Local farmers may have taken those original cuttings, grown tea trees, but then used seeds from those clones to create new plants. In other words, you had farmers using both clones and seed-grown trees to populate their gardens. As such, they were given a new, collective (but informal) designation of Qing Xin. (Not to be confused with other official TRES cultivars with a Qing Xin prefix, though.) Genetically similar to Ruan Zhi, but too genetically diverse to be labeled a mono-agricultural cultivated variety. Why did they do this? Why did they rename it? Basically, I think Qing Xin was a quiet, “cultivated” rebellion against the Japanese. How does any of this relate back to Thailand? Well, when their king sought to rip out poppy fields in Northern Thailand—principally in Chiang Rai and Chiang Mai—tea was chosen as a substitute crop. The nearest place they could get reliable cuttings was Taiwan. I say “reliable” because China really doesn’t have as disciplined an organization as Taiwan’s own TRES. Plus, tea seeds from China are probably a lot more difficult to export. One of the four introductory cultivars sent from Taiwan was the actual TRES #17 Bai Lu/Ruan Zhi. Of course, Qing Xin made it over there eventually, too. But I think they are going purely off of #17 stock. Same with parts of Myanmar. The tea speaks for itself. 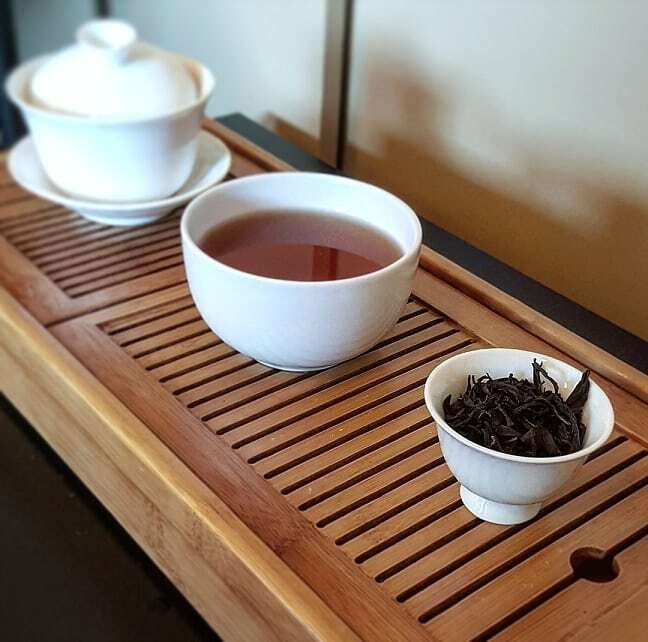 To buy the 2016 Thai Ruan Zhi black tea, go HERE. 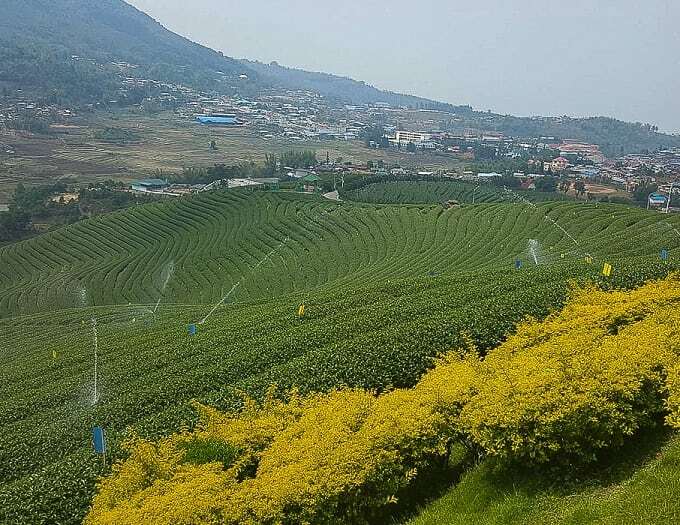 To buy the 2018 Thai Ruan Zhi black tea, go HERE. 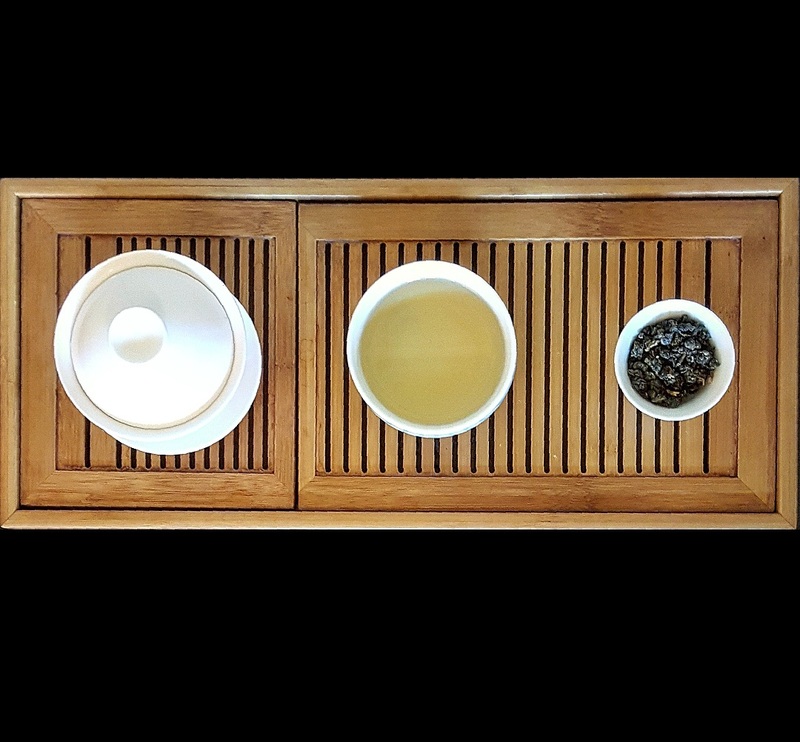 To buy the 2017 Thai Ruan Zhi oolong, go HERE. 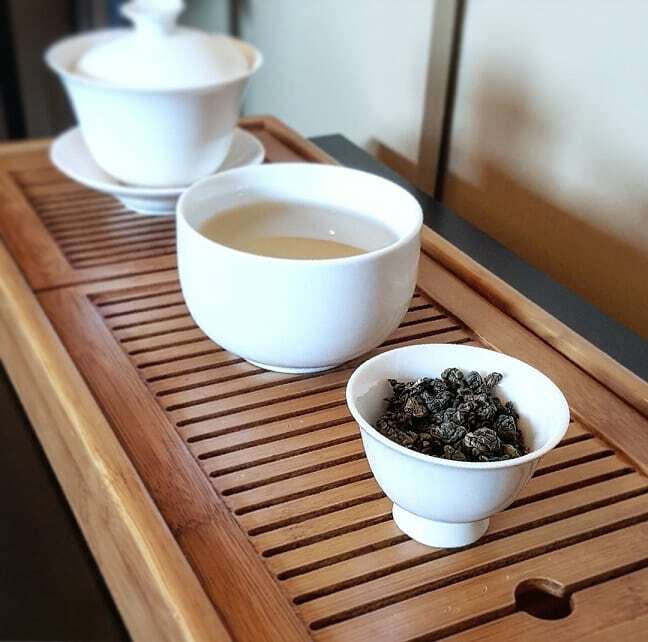 To buy the 2016 Myanmar Ruan Zhi oolong, go HERE. 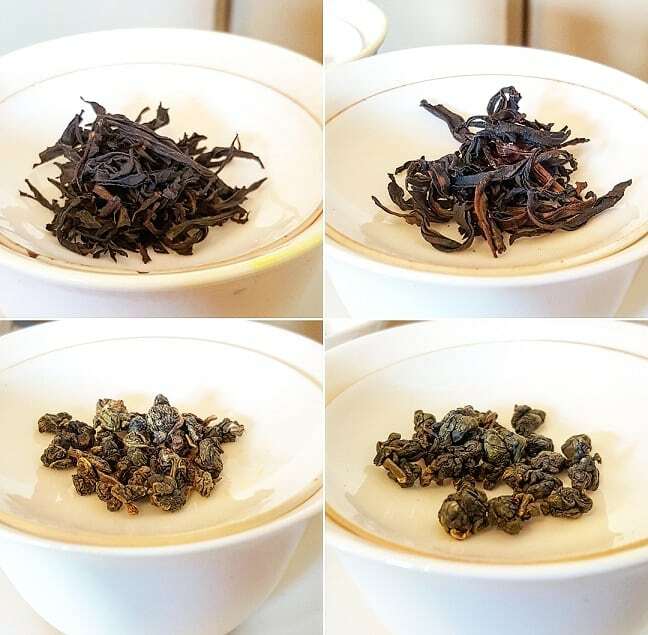 First of all, thanks for the detailed and interesting analysis of our Ruanji teas! Yes, the both names (Ruan Zhi and Bai Lu) of TRES #17 cultivar can be used. But the main thing about which I constantly say everywhere, it’s – not to confuse it with tea Qing Xin (“green heart” or “green center”) oolong bush. Qin Xin is an endemic cultivar but TRES #17 is hybrid. That is, it is a hybrid of endemic cultivars from Taiwan, China and India. But Qing Xin even does not participate in this hybrid. Thanks Valerii. I incorporated the new data into the write-up. Did you try to speak with Fox Mulder about this theory of yours? If he doesn’t drink tea, you are in for the Tea Files.